Despite been denied the Governorship ticket by the All Progressives Congress, Governor Okorocha’s Inlaw, Uche Nwosu was spotted campaigning for the re-election of the party’s presidential candidate, Muhammad Buhari. 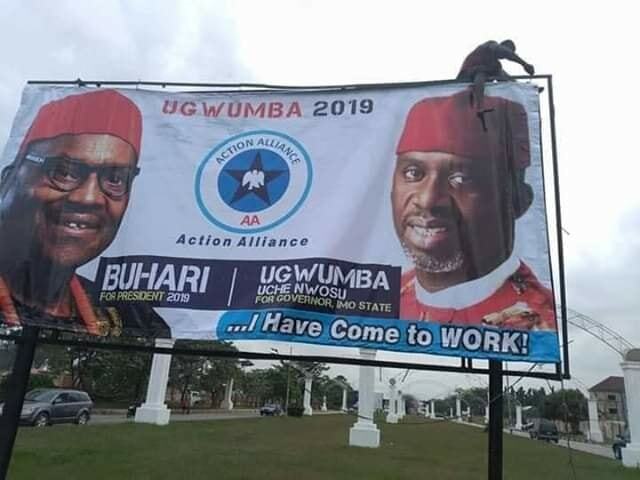 A massive Buhari poster was erected side by side with Uche Nwosu by the Nwosu campaign organisation in Owerri. 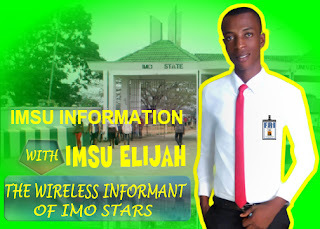 That is how confusing the politics of Imo State is getting.